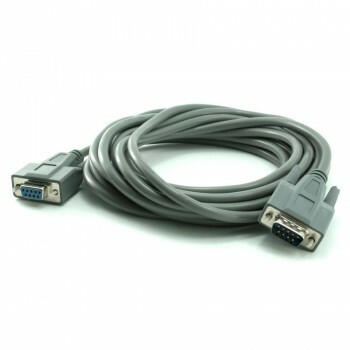 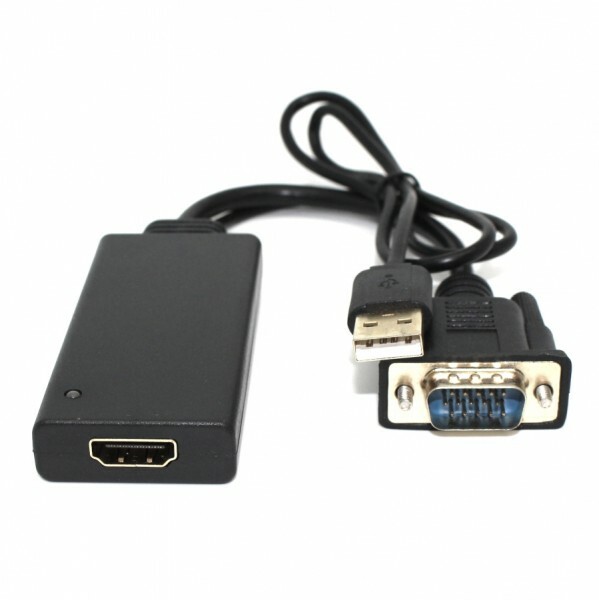 The VGA to HDMI adapter lets you turn the VGA port on your Desktop or Laptop computer into an HDMI output port. With the E-VGA-HD-C, you can expand your VGA video output to accommodate the increasing number of displays and projectors that only support HDMI. 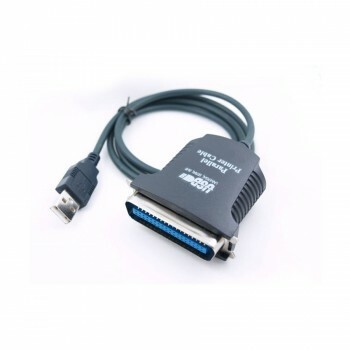 Not all VGA converters are created equal. 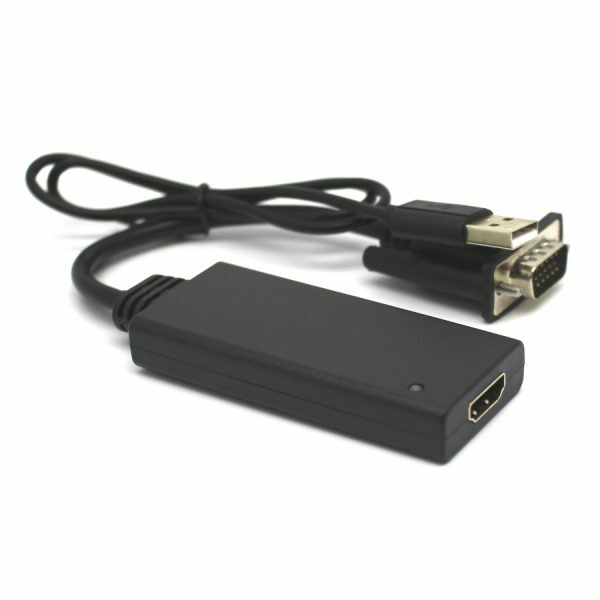 This adapter ensures you're harnessing the highest video quality from your VGA output.